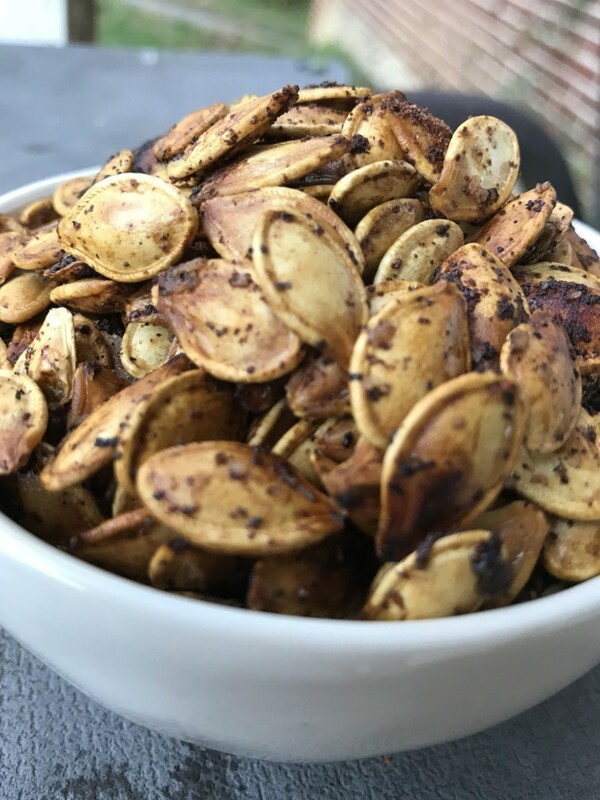 Roasted pumpkin seeds make a super simple, delicious and nutrition packed snack that you actually want your family to eat! Crunchy, salty and loaded with flavor, this is an ideal fall treat. Autumn is officially here, and with fall, comes all the glorious autumn vegetables. 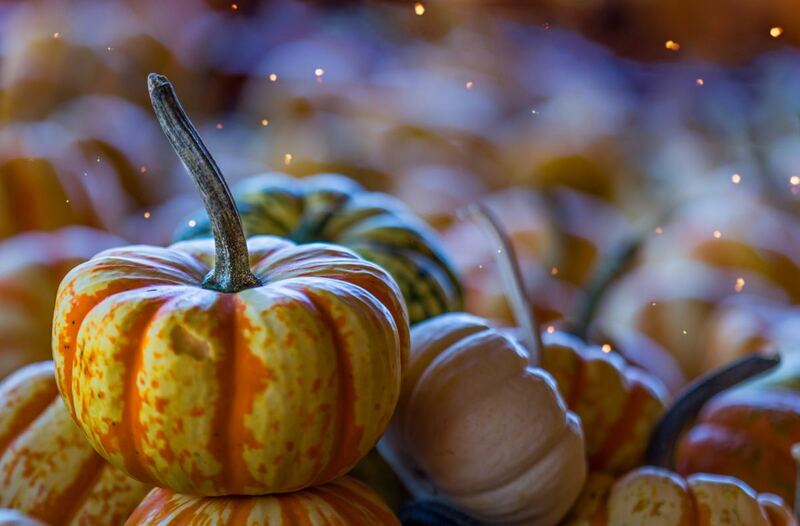 Pumpkin, butternut, and acorn squash are here in all their glory, and these gorgeous squashes come with a surprise bonus. Roasted pumpkin seeds are like a gift with every purchase. Buy one nutrition-packed food and get a golden, crunchy, flavorful snack as well! 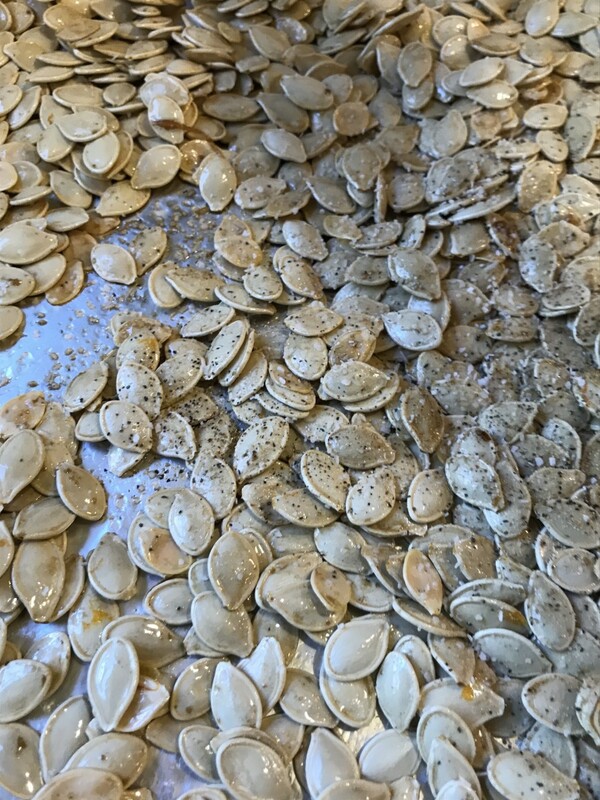 Roasting seeds is really super simple, it only takes a few minutes, and the results are so rewarding. Most of us end up with pumpkin seeds starting at Halloween, but don't rule out the opportunity at Thanksgiving or Christmas. Set aside the seeds as you're making other dishes, and roast them up when you have a few moments. 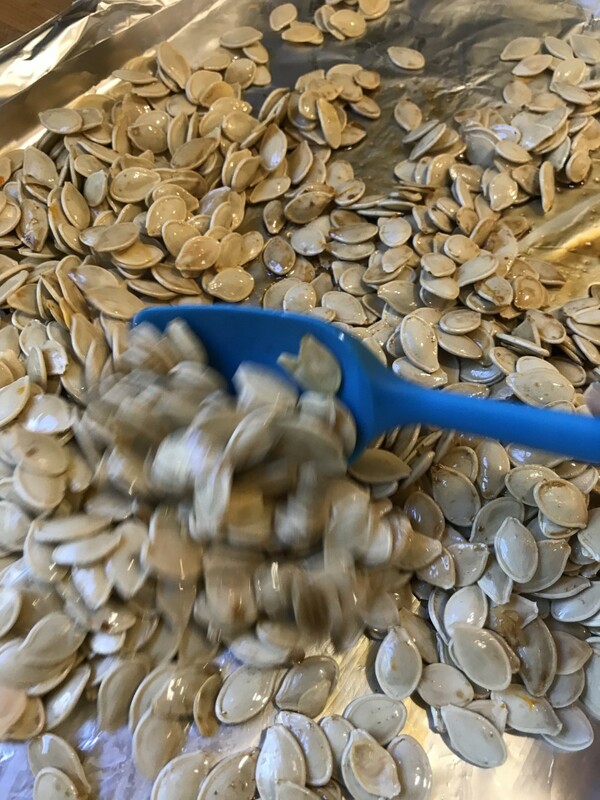 Roasted pumpkin seeds are great on their own, and my kids usually go through a batch as soon as they're ready. But if you can hide them, you can also use them in salads - they're wonderful in a quick kale salad with candied walnuts or dried cranberries. Or garnish a lovely creamy butternut or squash soup with them. 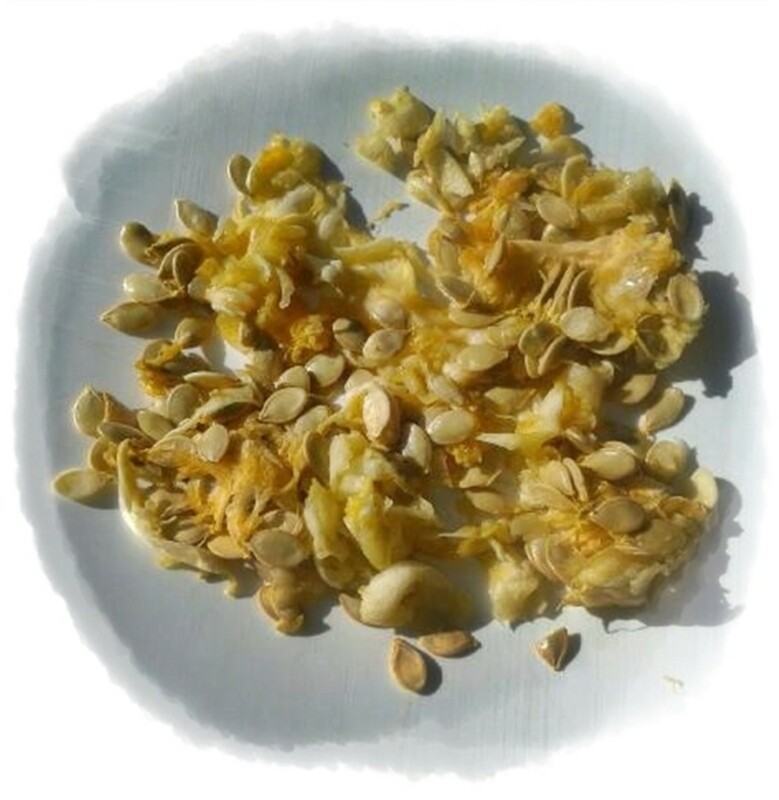 However you use them, you'll love the results of this quick recipe for roasted pumpkin seeds. 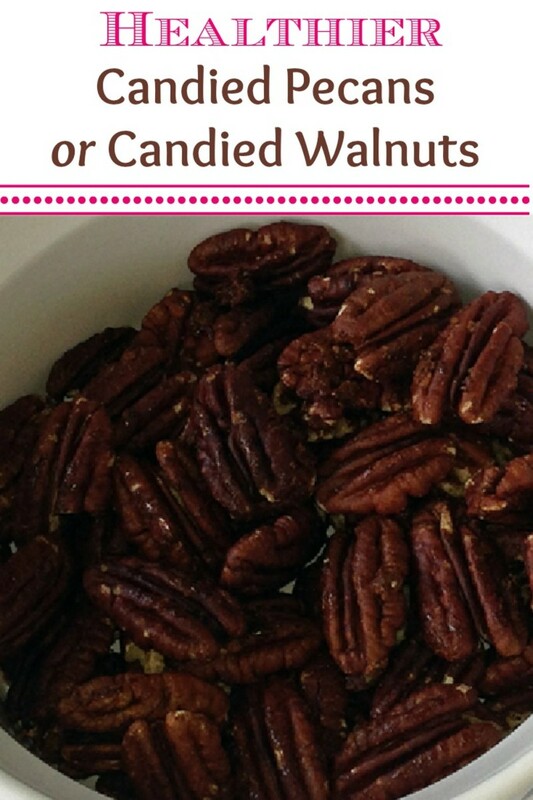 Try it yourself for a wonderfully fun fall treat! 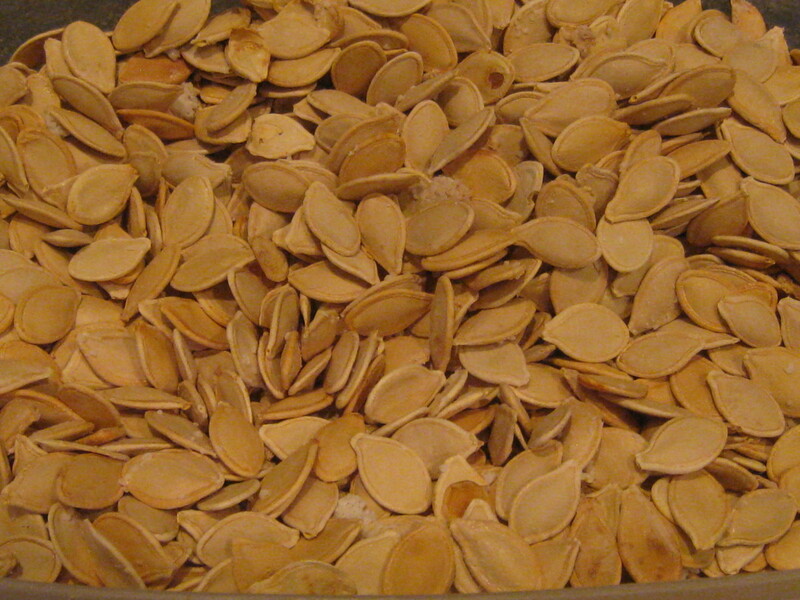 *We had three relatively small pumpkins, and once cleaned, washed and dried, had about 2 1/2 cups of pumpkin seeds. One or two large pumpkins would be about the same - don't worry too much about the exact amount. 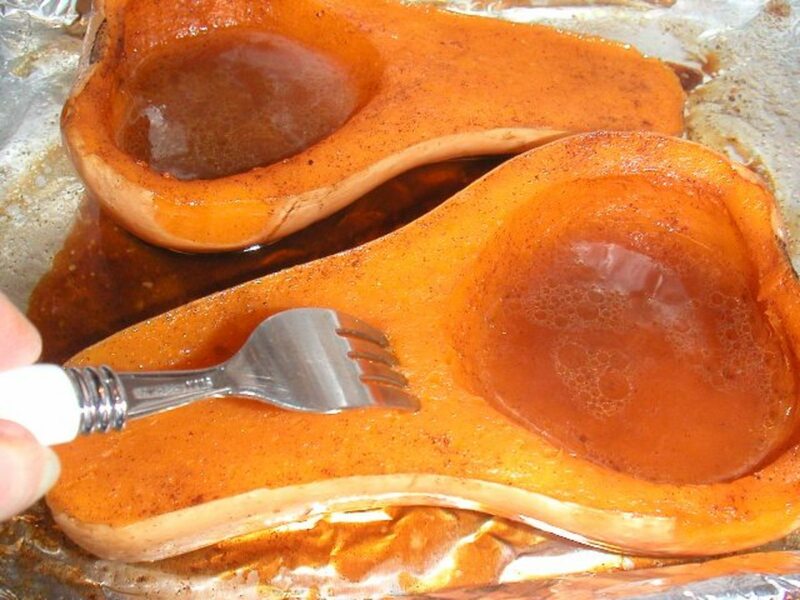 *You can also use the seeds from other squash, such as Sugar Pie pumpkins, butternut squash or acorn squash. They're all delicious, and all roast up into crunchy, golden brown little bits of wonderful stuff. 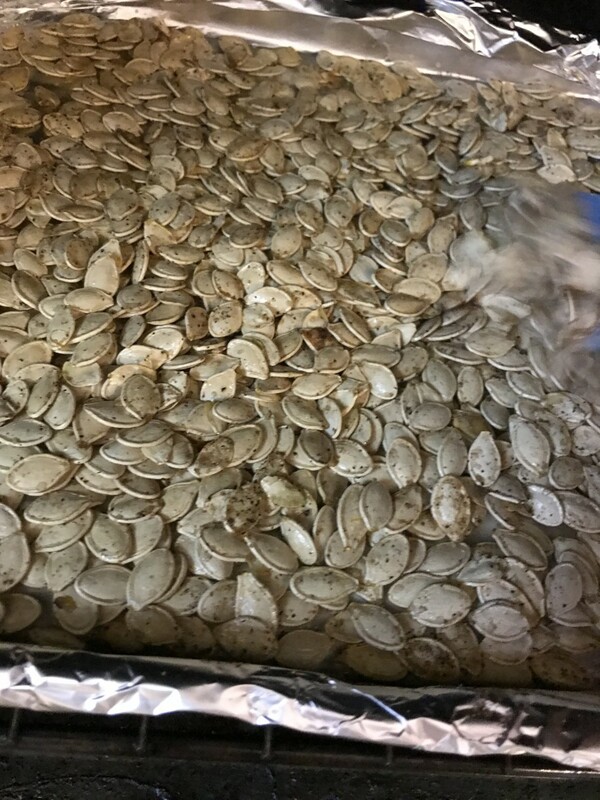 Clean and wash the pumpkins seeds. I find this easiest by dumping the 'mess' from cleaning pumpkin or squash into a colander. Run it all under cold water, and simply begin picking out the stringy flesh. For the large bits, just squeeze the tops of the seeds and they should drop right off. Rinse the picked seeds under cold water and drain as much water as possible. 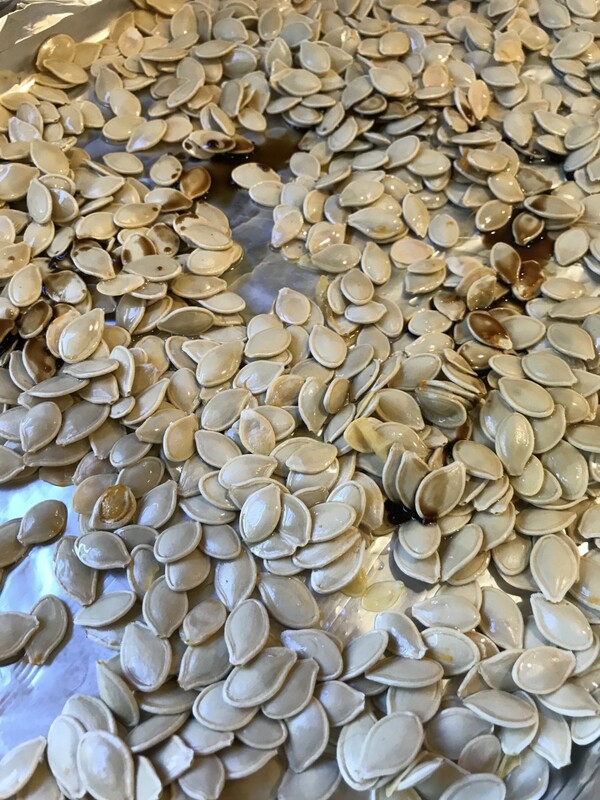 Spread the clean pumpkin seeds out onto a baking sheet and spread them out into a single layer. You can pat them dry with paper towels, or just toss them occasionally and let them air dry. I'm lazy, so I just let them air dry as I do other things. Once dry, drizzle the seeds with the olive oil and Worcestershire sauce. Stir well to get an even coating all over the seeds. 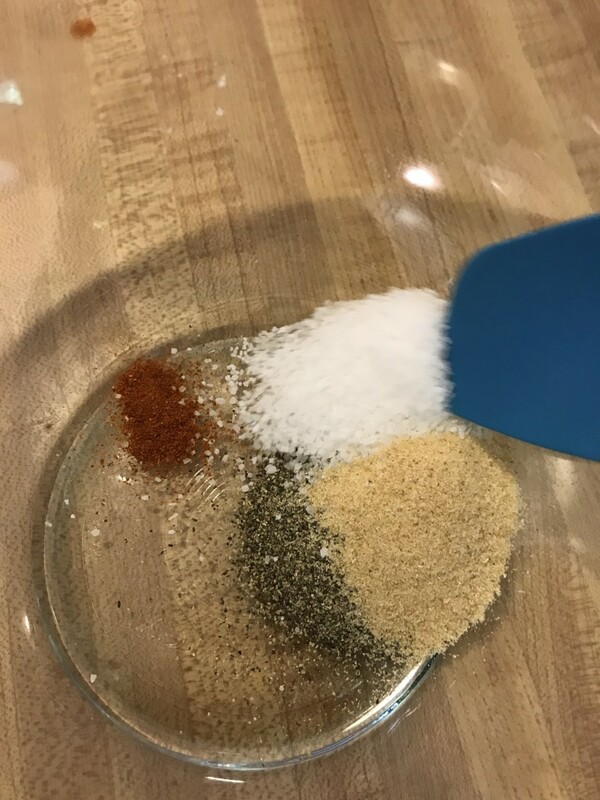 Sprinkle on the dry seasoning mixture, and stir again to evenly distribute the seasonings. Place the baking tray in the hot oven, and roast for just about 30 minutes, checking the last few minutes to make sure they don't burn. The time can vary based on the maturity of the seeds and how dry they are, so keep an eye on them. Stir the roasting seeds every ten minutes or so to expose as much surface area as possible to the dry heat of the oven - this keeps them crispy! Serve seeds immediately as a fun, healthy, delicious and satisfying treat. This particular batch went immediately as the Horde carved pumpkins and worked on painting Mordheim figures - I wish I'd gotten a picture of that! You can also use roasted pumpkin seeds to garnish creamy soups, such as creamy butternut or pumpkin, or to top a lovely fall salad. They add great crunch and contrast to savory foods. *We love spicy stuff, and I'll often use a full teaspoon. But if you're sensitive to spicy food, feel free to use half the amount called for, or skip it entirely. You could also add a pinch of red pepper flakes if you'd like to give some variety to the range of spiciness. 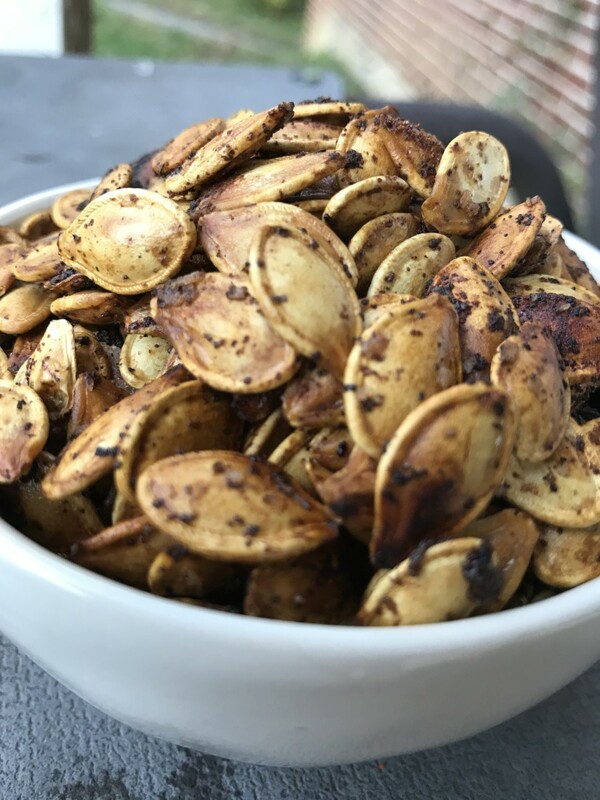 You can roast the seeds from most pumpkins or squash varieties. 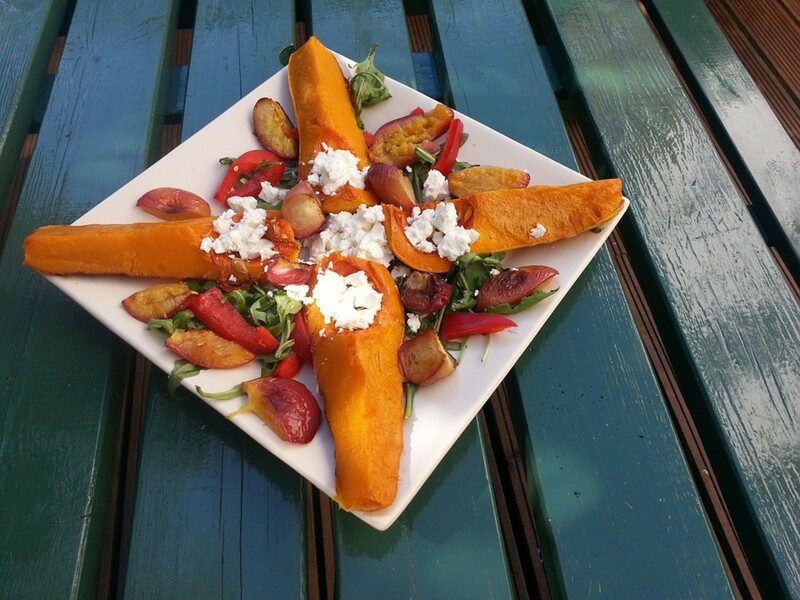 You get results of equally delicious quality from the seeds from butternut squash or acorn squash. 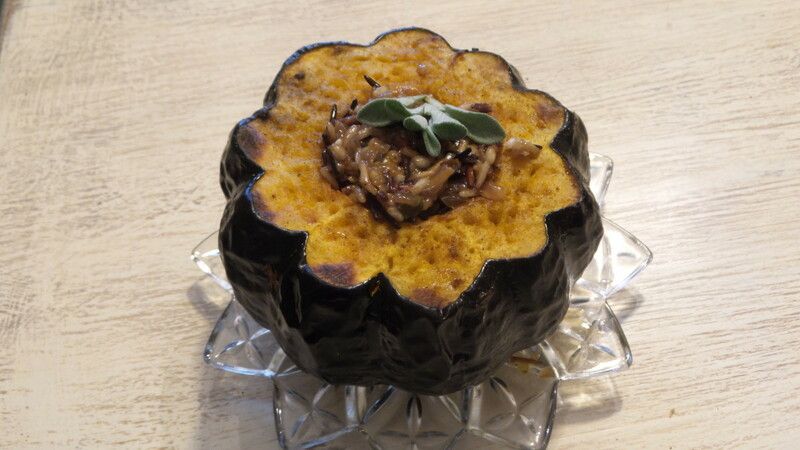 While we don't have pumpkin all that often, we do eat lots of butternut and acorn squash throughout the fall, so don't save this treat for just the holidays! Use dried seasonings for pumpkin seeds - fresh herbs will burn. For this recipe I keep it simple, with kosher salt, black pepper, garlic powder and (optional) a hit of cayenne. 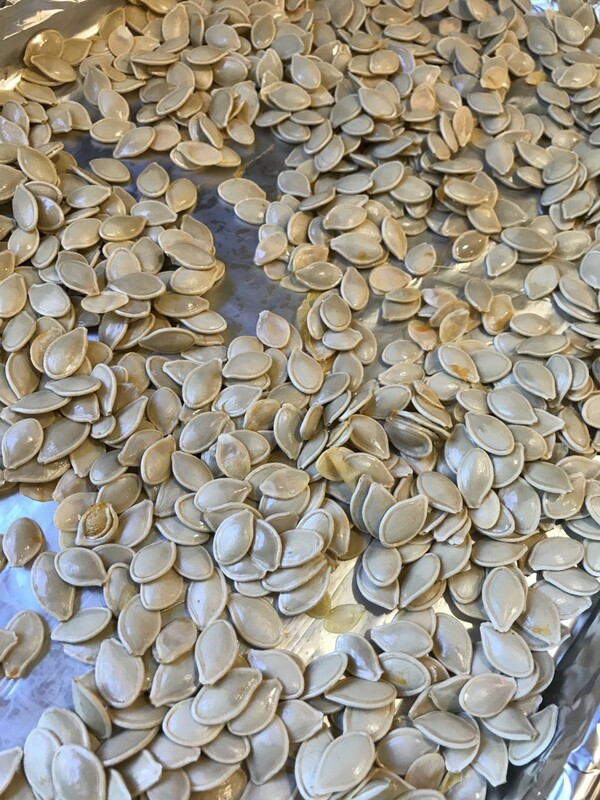 One of the tricks to getting crunchy seeds is to make sure the pumpkin seeds are nice and dry before going into the oven. I like to wash them, then spread them out on a baking sheet. Stir occasionally, and they'll dry out nicely. Or just pat dry. Drizzle the seeds with olive oil (you can use butter too! ), then pour on the secret ingredient. A hint of Worcestershire sauce makes a gorgeous addition - and the seeds will have a true savory punch. Sprinkle on the dry seasoning mixture, then stir well. You want the seeds coated well with the olive oil and Worcestershire sauce first, which will then made an even distribution of the dry ingredients easier to obtain. Roast the seeds for about 30 minutes at 400F. Stir them every ten minutes or so. Stirring the seeds exposed more of the surface to the heat, ensuring the seeds are crunchy on both sides. About half an hour should do it - you're looking for bits of the seasonings to get very dark golden - but not black! At the end, keep a close eye on the pumpkin seeds. Golden is wonderful - but burnt is burnt. Serve Hot or Cold - If They Last! The fragrance is unmistakable - this is a dish that has kids showing up saying "Hey! Do I smell pumpkin seeds?" Although they last a couple days if covered, ours never make it that long.